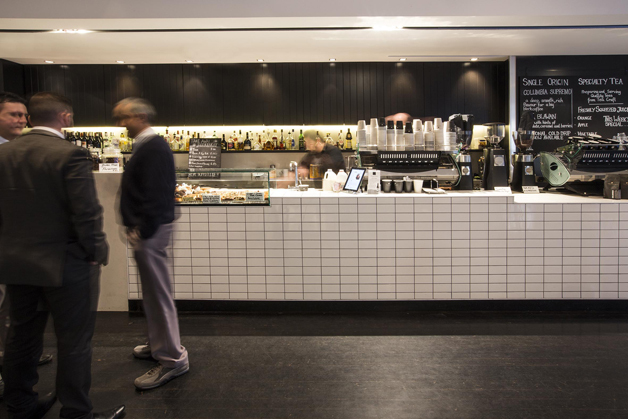 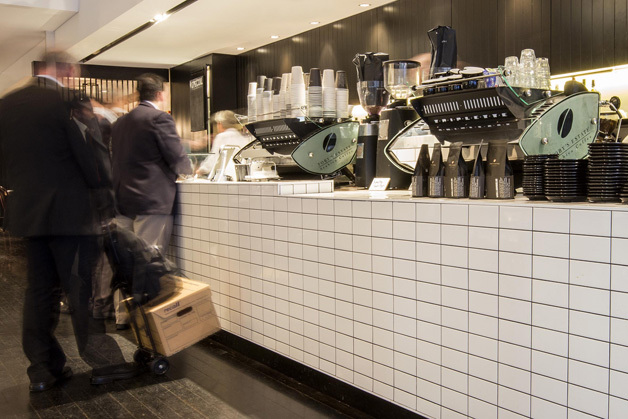 With the recent refurbishment of the lobby in which this cafe sits adjacent to, the owners of Bond Cafe approached Morris Selvatico to revive their existing tired café fitout. 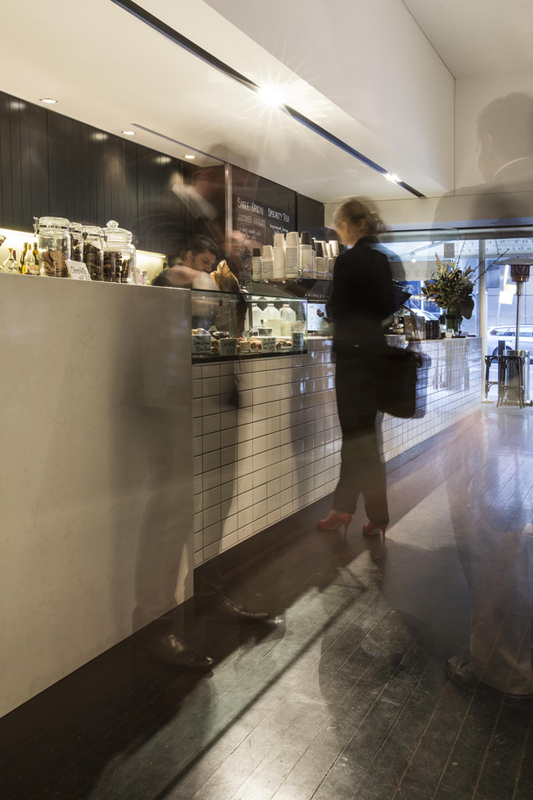 We took the opportunity to introduce a simple yet striking black and white colour scheme, allowing us to inject a new level of sophistication inline with the caliber of tenants that work within the building. 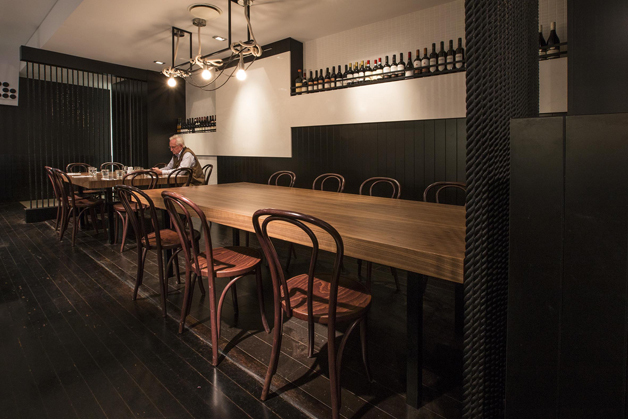 Existing floors were sanded back, the bar front was reclad, new lighting implemented and a new private dining area created.